What is a Tourist Commission? Let’s take a look at what the manual has to say. The second question we should ask is, Why do we need one? We need one for alot of reasons. First and foremost, is having a local body as a Tourism Commission enables a community to chart its own course in marketing itself and it tourism development. 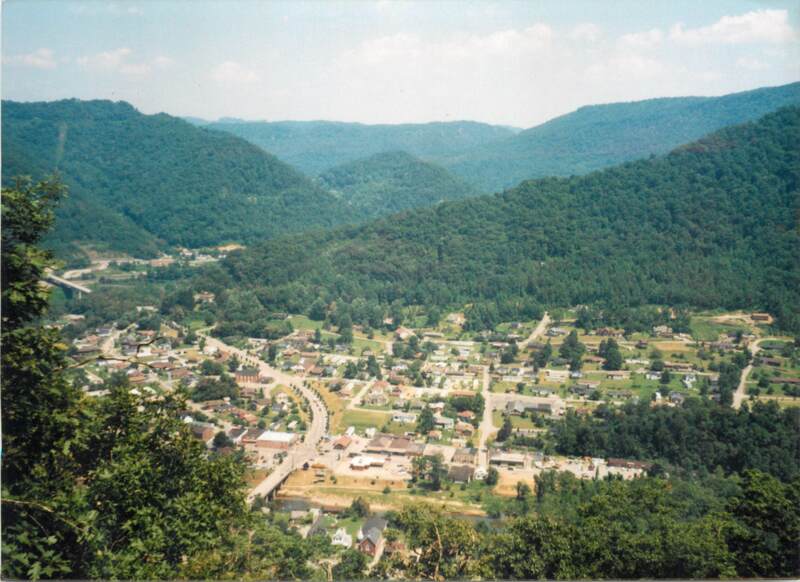 Elkhorn City would not be dependent on Pikeville and Pike County’s Tourism Commission. All the other reasons will be apparent as I go through the process of how Elkhorn City can establish a local tourism commission. The Kentucky Revised Statutes (KRS), specifically, KRS 91A.350(2) enables Elkhorn City can establish its’ own local tourist and convention commission for the purpose of promoting and developing convention and tourist activities and facilities. Who is on the Tourist Commission? 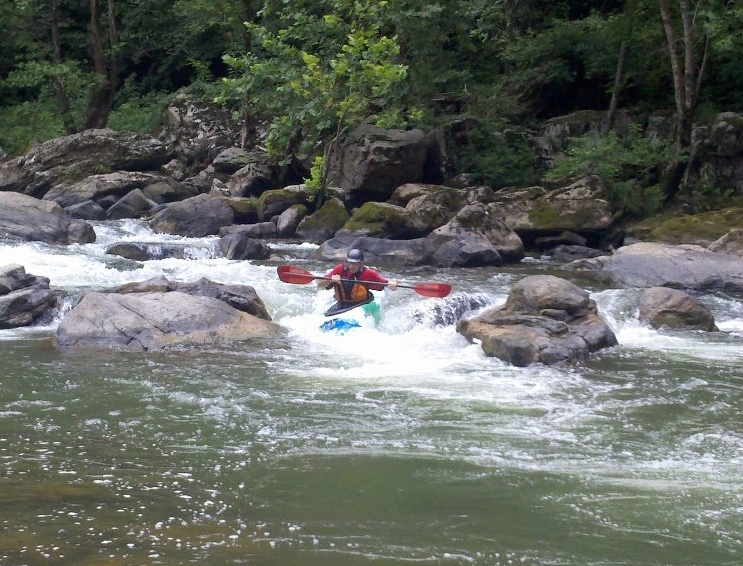 In Kentucky KRS 91A.360 governs membership of Tourist and Convention Commissions. Elkhorn City can also enact a Restaurant tax through KRS 91A.400 Restaurant tax in cities of the fourth and fifth class. In addition to 3% room tax a 3% sales tax on … All moneys collected must be turned over to the Tourist and convention commission in the city as provided by KRS 91A.350 to 91A.390. It would not hurt any of our current business by the imposing of the additional taxes. Believe me we all pay them when we go to Pikeville to eat out or most any other town in Kentucky. It does not make sense for the businesses to complain about the extra taxes since all the money goes back into market and promoting Elkhorn City which then brings in more business. 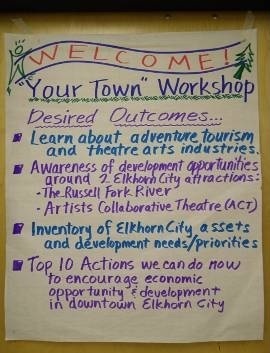 This post is a section of The Elkhorn City Area Heritage Council’s Final Report for our December 2011 YourTown followup workshop authored by Steve Ruth and other Heritage C ouncil members. “The two day workshop kicked off Thursday, December 1, with introductions from ECAHC President Tim Belcher. 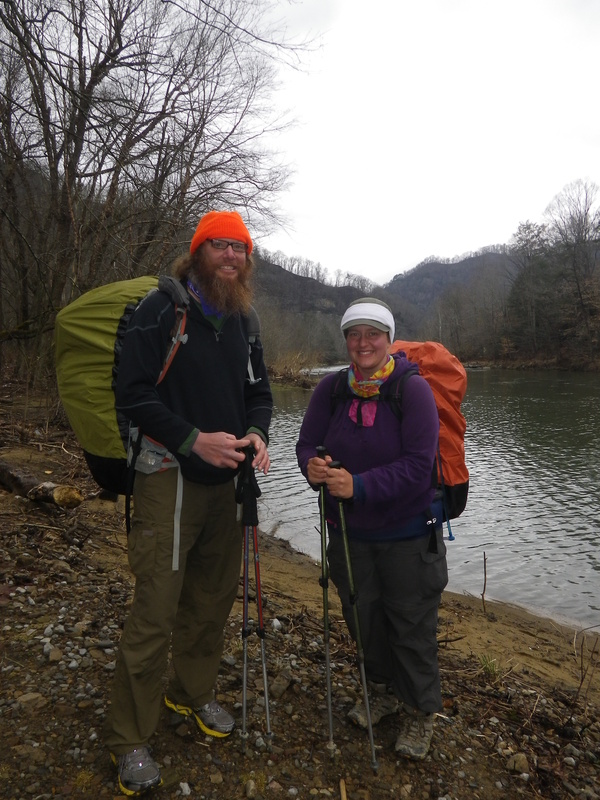 Stephanie Richards and Steve Ruth followed with details about the ACT and Russell Fork whitewater, including history, achievements and future goals. These presentations were well received and enthusiastically endorsed by the presenters for Barter Theater (Duehring) and Canoe Kentucky (Depenbrock). Both visiting entities identified and requested local partnership opportunities which was worth the effort in itself. Barter’s resident playwrite will collaborate with ACT and Canoe Kentucky offered material support (canoes/kayaks, accessories) to ECAHC to promote on-stream activities. John Michael Johnson wrapped up the presentations with an overview of the new US460 project which will be completed and bring 4 lane access to Elkhorn City within 4-5 years. This presents new opportunities to Elkhorn City to establish business districts, expand city limits, and offer more tour-bus based offerings. After a lunch break, participants broke into two groups for the walking tour/inventory exercise while workshop coordinators moved the show to the Elkhorn City library’s meeting room. Participants finished the day by reporting on the walking tour, identifying primary assets and needs in the downtown area. 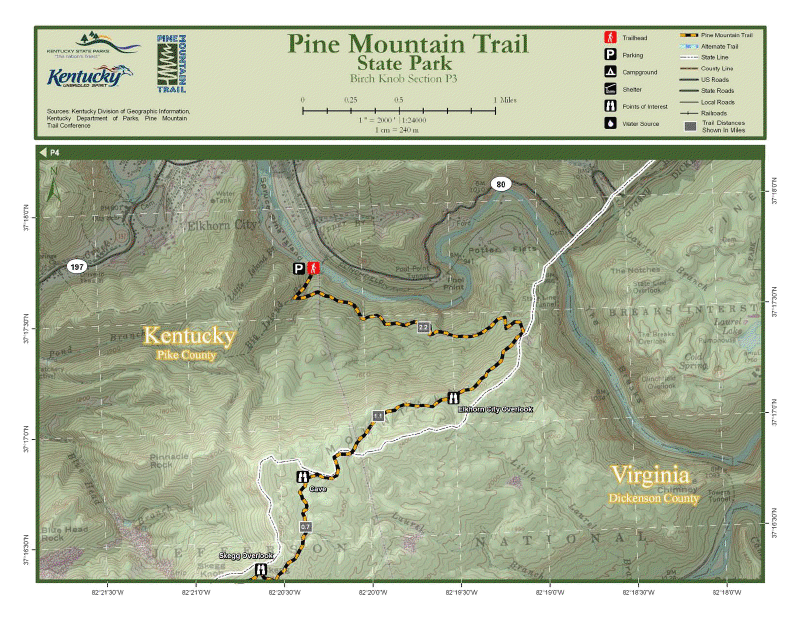 Day two was kicked off with presentations from Russ Clark, NPS RTCA, on the economic benefits of blueways and Seth Wheat, Kentucky Adventure Tourism, on the state’s new Trail Town initiative. The remaining day two group split into sub groups, one arts focused, one adventure tourism focused, to further discuss assets/needs and to begin the process of identifying the 10 actions the city should take to move forward. Each partipant was then asked to vote on specific suggestions with a series of weighted votes (top 3 priorities) to winnow down the long list of actions. Upon identifying the top 10, by vote, actions, we discussed and finalized the list by consensus. The workshop produced a number of immediate accomplishments. Partnerships were formed between Barter Theater and ACT and between Kentucky Canoe and ECAHC. These actions were a direct result of interactions in the workshop. Also, a local entrepreneur, at this time, is negotiating a franchise agreement with Canoe Kentucky to open a small canoe livery in Elkhorn City. Since the workshop, there have been several developments that can lead to further progress in Elkhorn City’s master tourism goals. 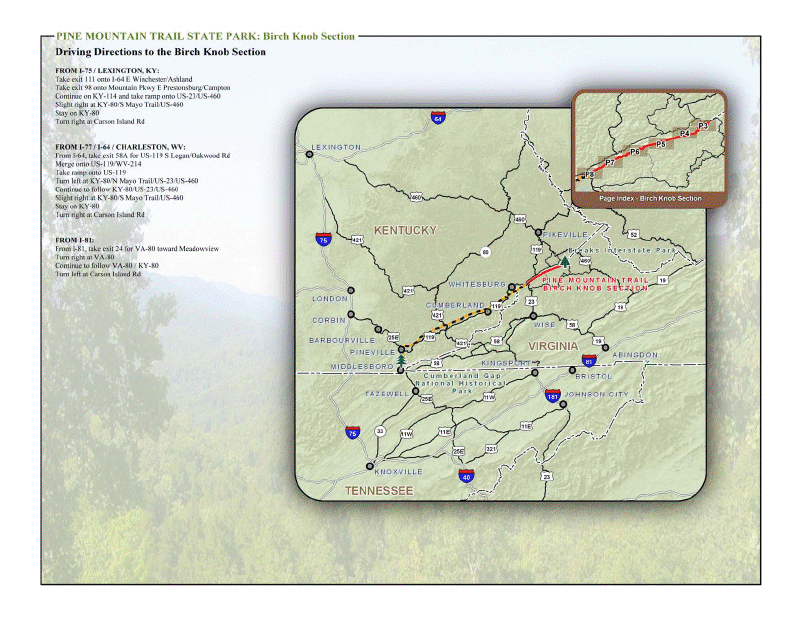 • Identification and right of way negotiation for Great Eastern Trail from Elkhorn City through Pike County to Matewan, WV. • New restaurant and new laundromat in downtown area. • A new partnership with Eastern Kentucky University, University of Kentucky, and Kentuckians for the Commonwealth’s “After Coal Economic Initiative”. Here is a link to the complete document with Pictures!!!! !